However, as with all things, there can be downsides to auctioning your home rather than selling it through the traditional real estate sale process with an agent or to a real estate investment firm like Buying Houses Nashville. 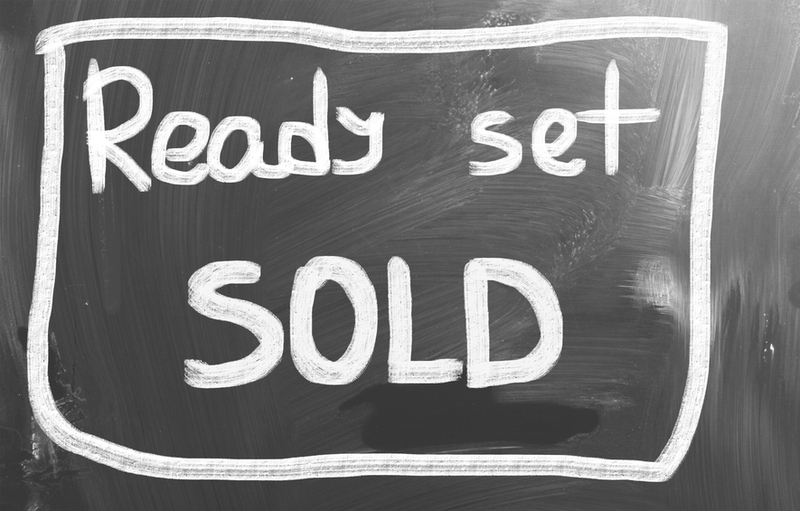 In order to actually get your house auctioned off, you must first find an auctioneer in Nashville.There are many auctioneering companies out there today, so do your research before picking one to represent your house. One place you can start is your local phone book, a referral, or head over to the National Auctioneers Association website and do a quick search for auctioneers here in our area of TN.Look for those with plenty of experience, and even try attending an auction or two, just to get a feel for how they run things. Make sure to find out their fees that they charge for their services, as they can sometimes run quite high. In some instances they may take up to ten percent of the houses cost, greatly reducing the amount of profit that you will receive… sometimes much lower.Or heck, if you don’t want to hire an auctioneer… you can do it yourself. A good auctioneer can really help drive the price of a house up with their skill… but you can run the auction yourself as long as you’re clear about the rules of the auction with bidders, the starting bid price, whether they have to have cash and a deposit at the auction, etc. 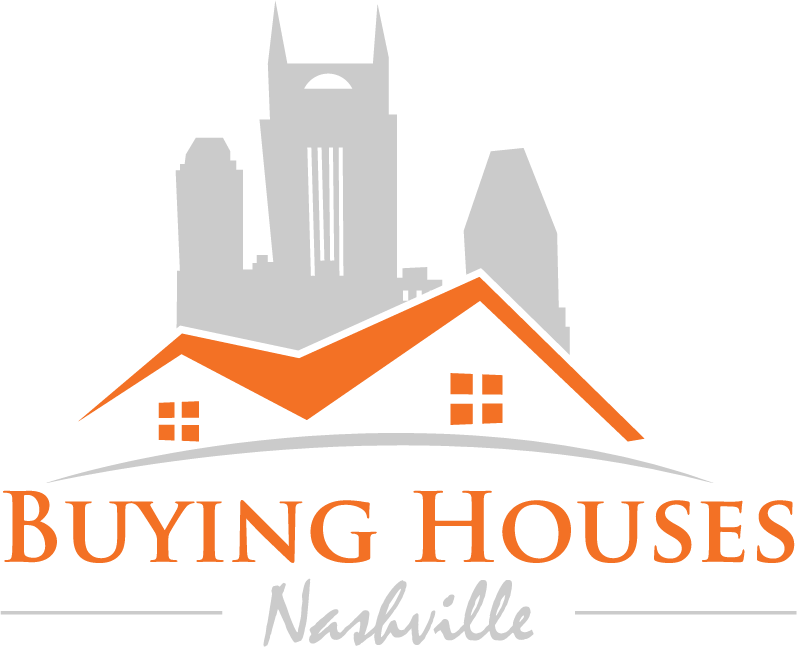 Our company, Buying Houses Nashville, buys Nashville area houses. We’re not looking to list your house… we’re looking to actually buy it. You can call us anytime at (615) 905-0039 or just click the link below and fill out the form on the next page to start the process.